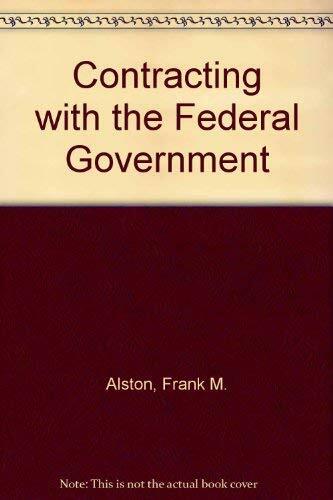 A complete overhaul of Contracting with the Federal Government, Third Edition to reflect developments and changes since 1992. 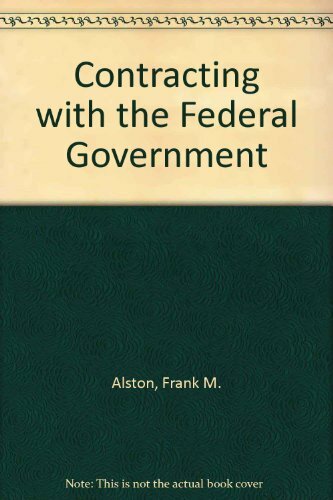 Analysis of Federal Acquisition Streamlining Act (major legislation enacted in 1995), and of significant changes in cost accounting standards and requirements, statutes, and regulations governing federal contracting process. With step-by-step instructions, and forms in a clear and concise process, this professional book incorporates relevant supplemental information. This book is hardbound and is 660 pages. It covers financial and contractual aspects of dealing with the Federal Govenment as a customer. Worthington, Margaret M.; Goldsman, Louis P.
5. 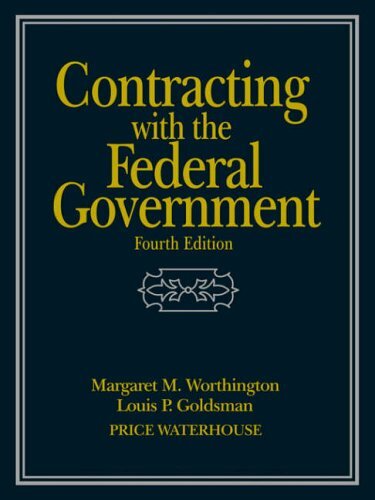 Contracting with the Federal Government [Paperback] Worthington, Margaret M. and Goldsman, Louis P.
Worthington, Margaret M., Goldsman, Louis P.